Many of the students who are involved in AFS have a history of school attendance problems. Frequently students will near the end of the semester and exceed the number of absences dictated by school policy and end up losing all credit for the semester. It is the belief of AFS that attendance is critical for academic success, but is also a crucial life skill that impacts employability and vocational success. Many of the students that have had difficulty with attendance will benefit from shorter attendance periods with less discouraging penalties for absenteeism. Thus, students will be allowed to miss up to 5 days per 9-weeks. Attendance is a priority if a student should miss five days of school for any reason the student, parent, AFS staff and administration will discuss a plan of action to improve attendance. Upon the 6th absence per nine-week term, a meeting with the student, parent/guardian, AFS staff and administration will meet to discuss continued placement at AFS or return to the high school.  Please see Excessive Absences in the Norfolk High Student Handbook. Students never lose credit for successfully completed coursework.